Arcturi happily presents a video of tangible evidence of alien implants into the body of an abductee. 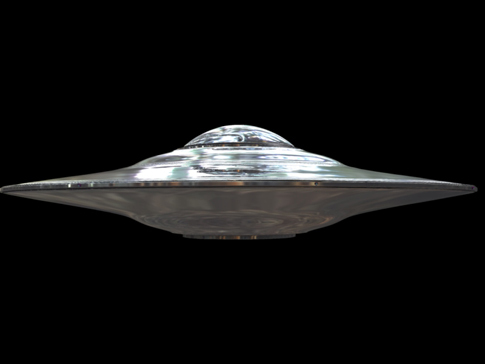 When an abduction occurs Grey Aliens have been known to insert small chips and other alien equipment into the body of those abducted. The amazing evidence presented here has been backed up by modern studies. Unfortunately, many of these studies have been brushed under the table by governmental agencies.